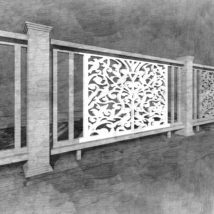 The Cathedral Picket Panel is created by combining our Cathedral Scroll and Picket panels to accommodate a 36″ finished height railing. 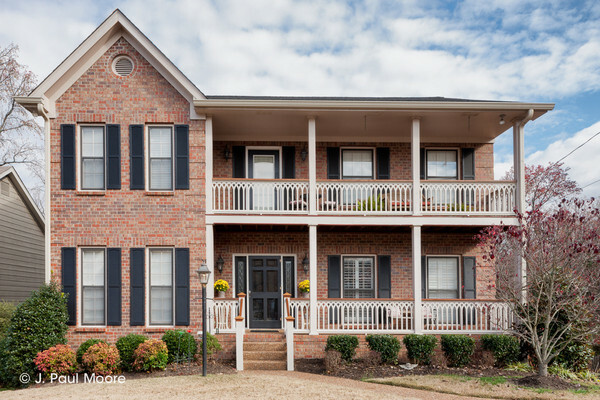 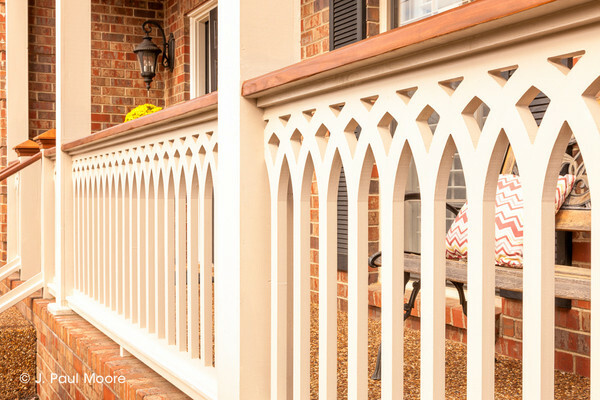 We started with the traditional picket rail design and added interlocking arches to bring a touch of old world charm to your porch. 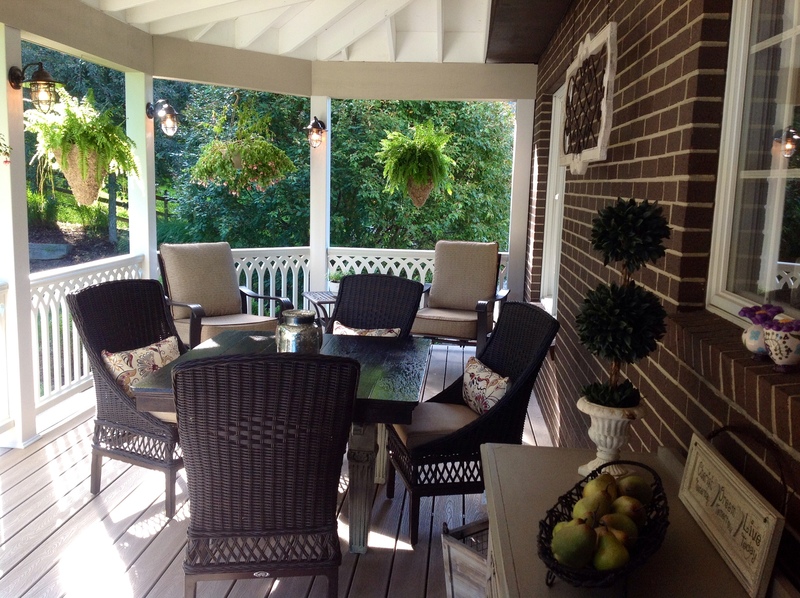 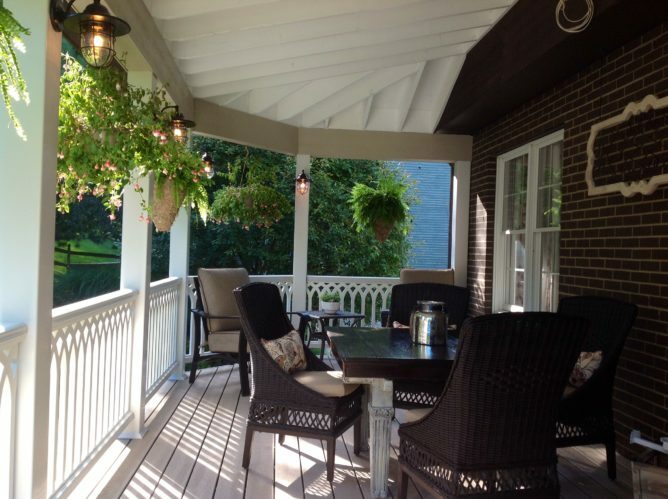 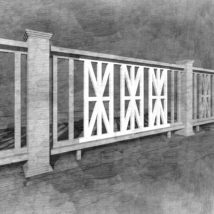 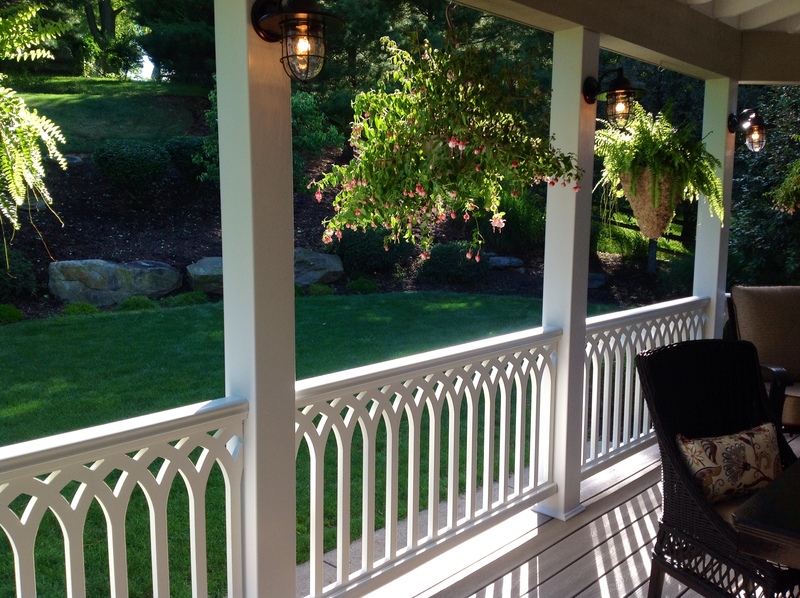 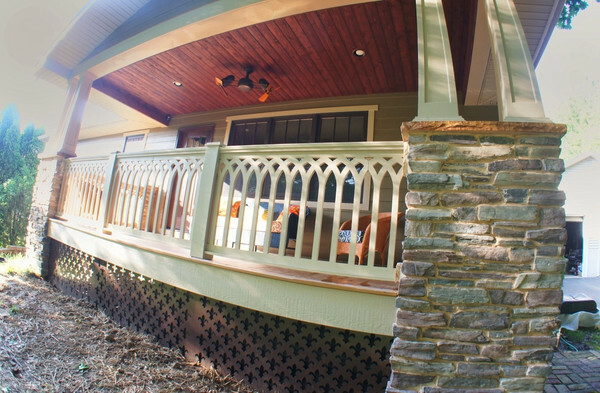 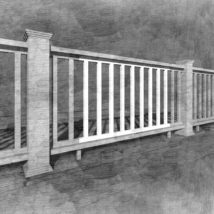 This custom panel can be installed as a whole panel or cut-to-size to fit your specific deck or porch railing spans. 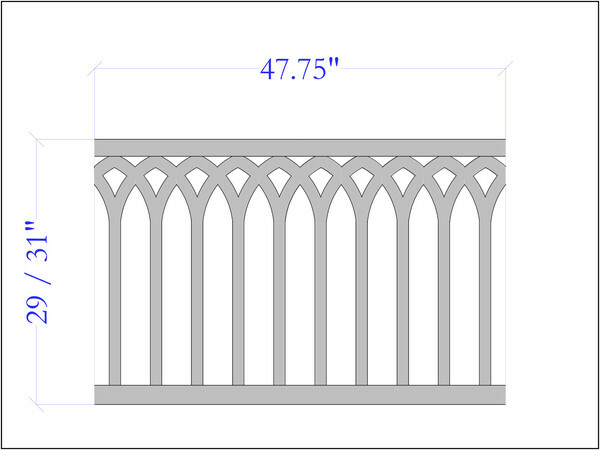 Adjoin cut panel sections seamlessly to avoid waste. 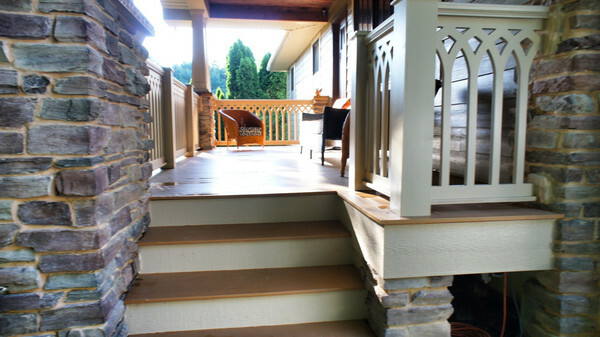 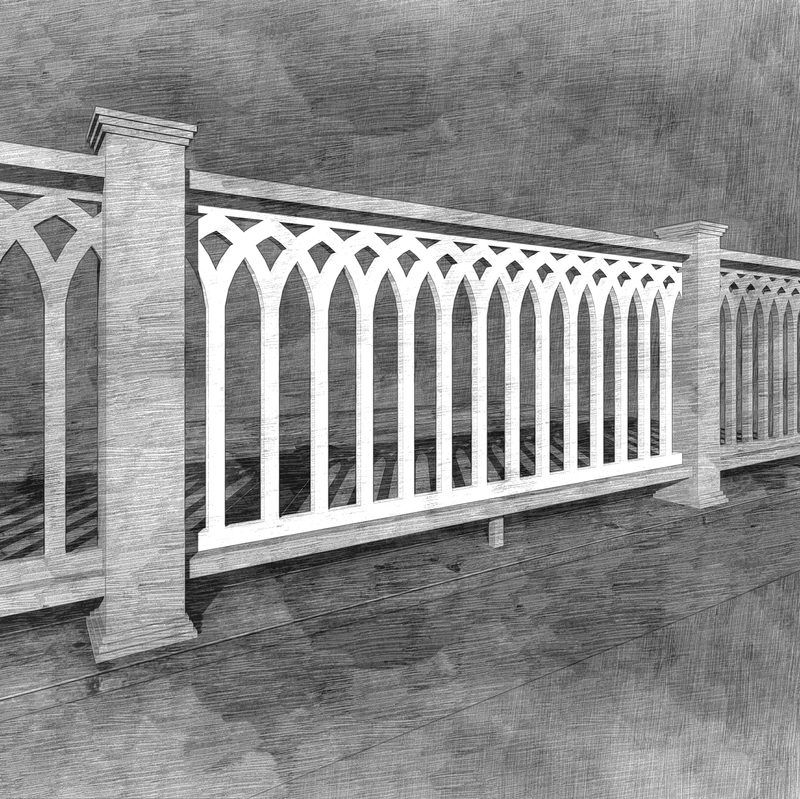 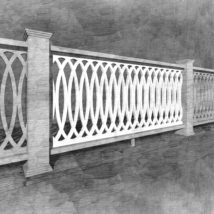 This panel is available in four heights to accommodate either a finished railing height of 36″ or 42″. 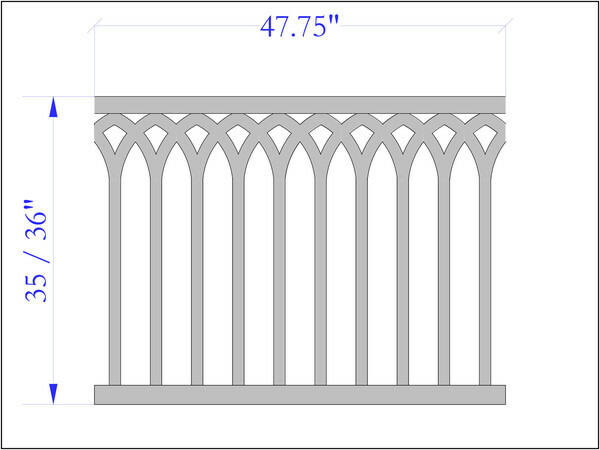 Item Dimensions Choose an option23.5 " x 47.75"23.5" x 95.75"29" x 47.75"31" x 47.75"35" x 47.75"
23.5 " x 47.75", 23.5" x 95.75", 29" x 47.75", 31" x 47.75", 35" x 47.75"